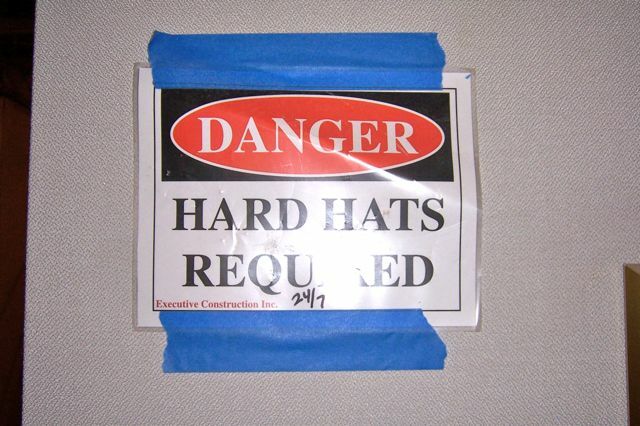 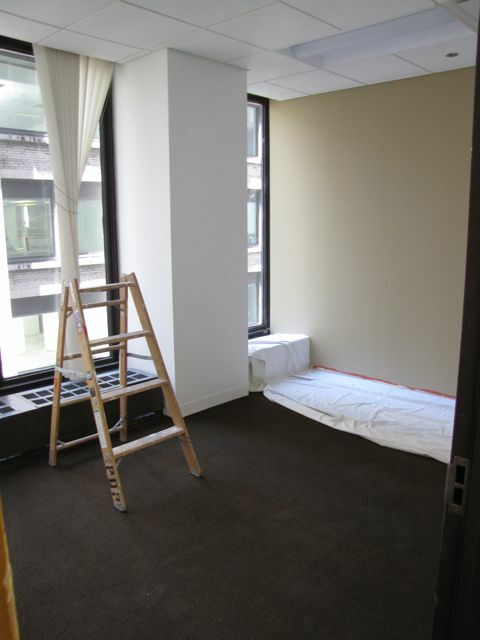 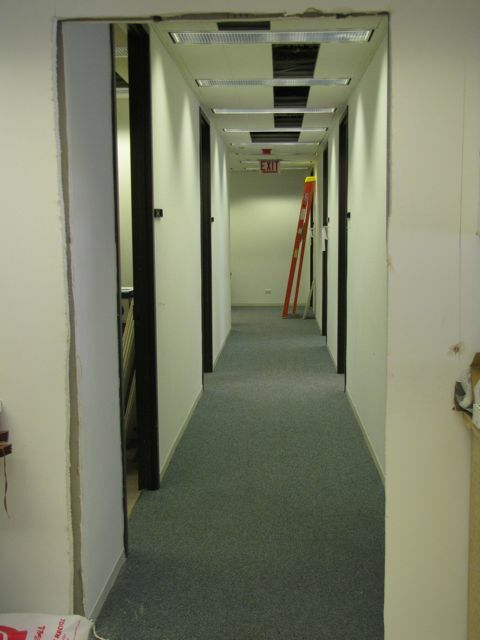 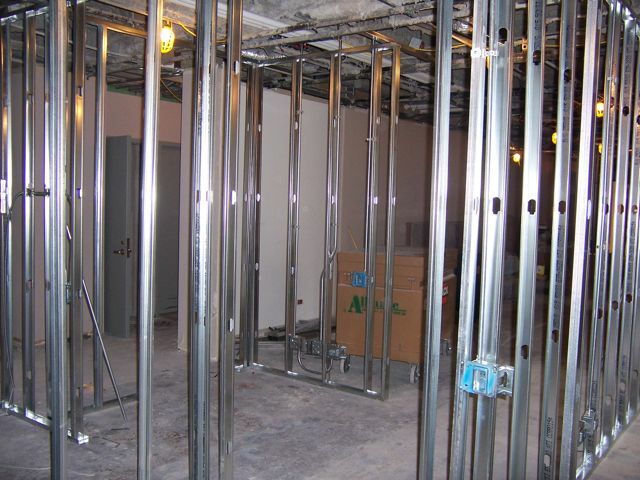 The 1st phase of the renovation of the ISBA's Chicago Regional Office is scheduled to finish tomorrow -- Friday, Aug. 12. 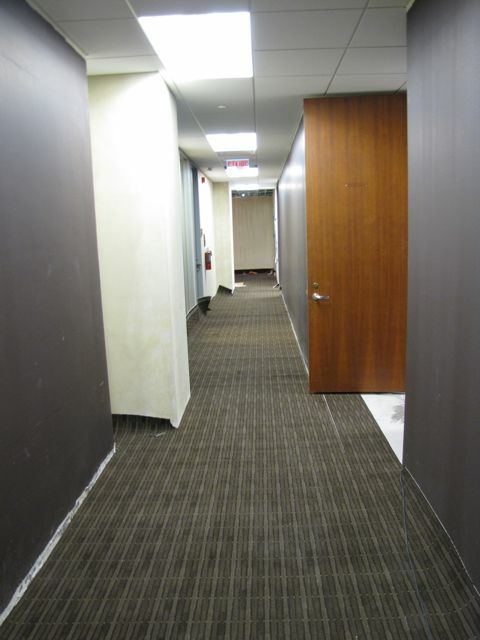 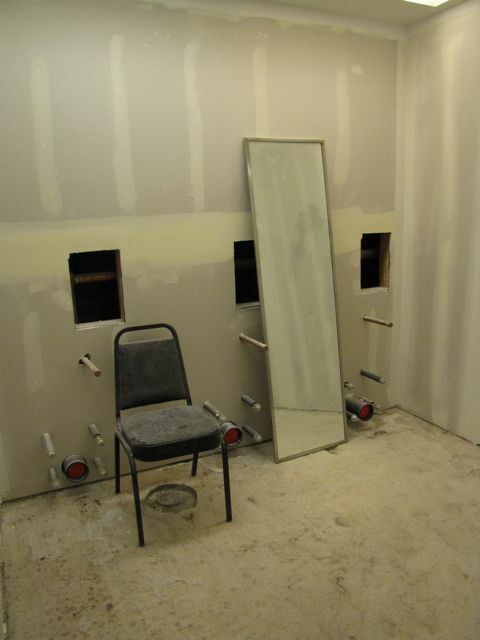 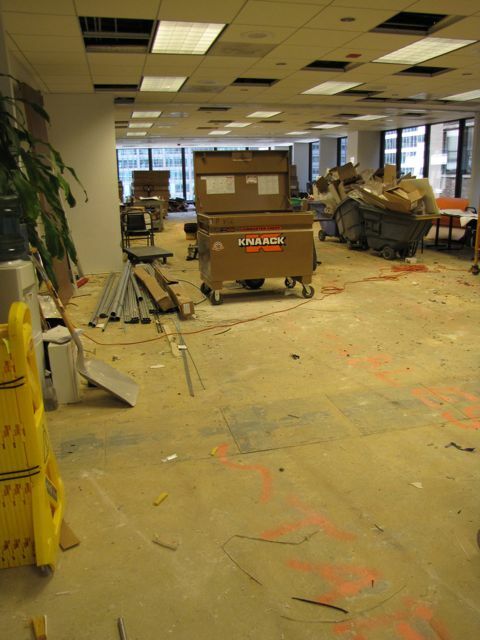 This included the renovation of the west side of the floor, which housed the offices of the Illinois Bar Foundation. 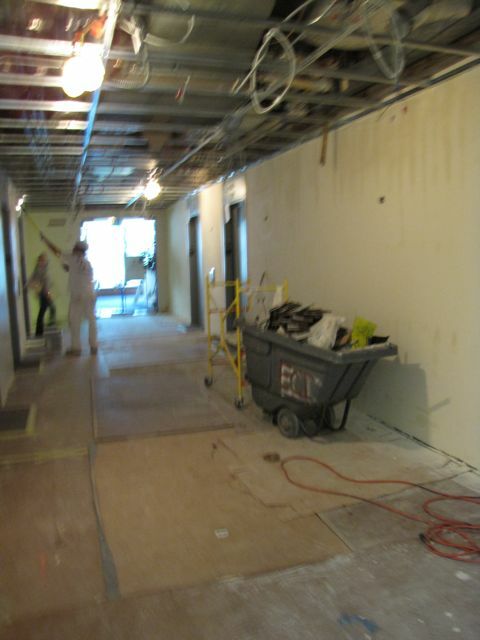 The 2nd phase will begin next week and is the renovation of the ISBA offices on the east side of the building and the training room on the south side. 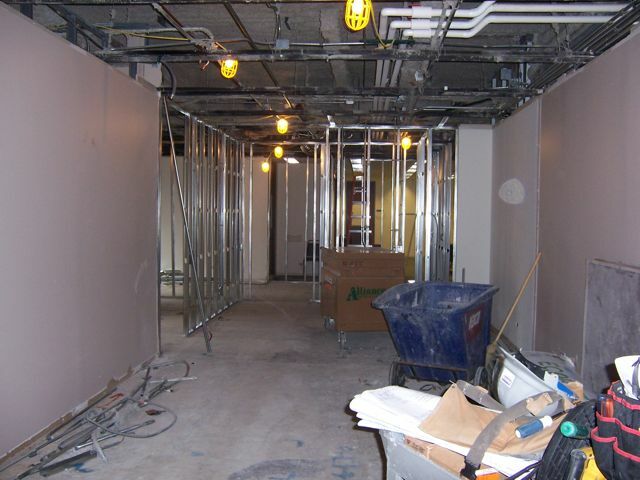 The project is on schedule and will feature an improved member experience for CLE classes and a studio for enhanced online learning.